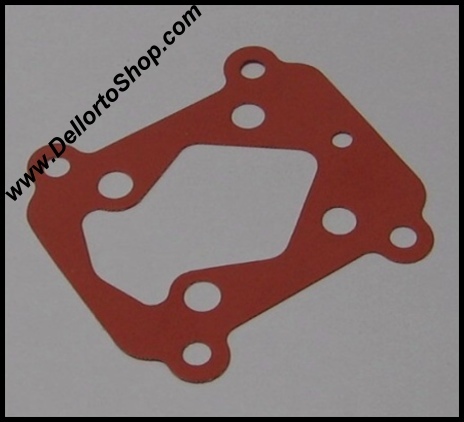 Pump body gasket for the Dellorto DHLA series carburetors. 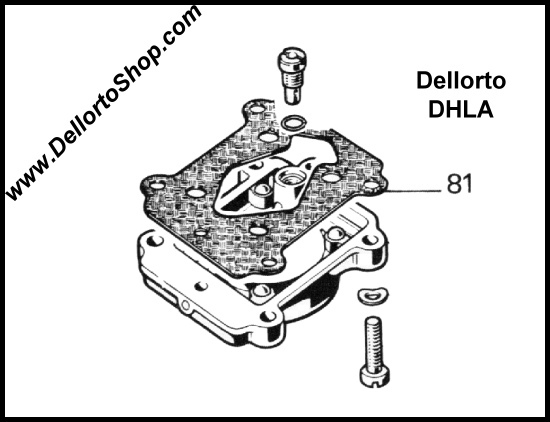 Standard, synthetic, gasket for between the pump body and the carburettor body of the DHLA. 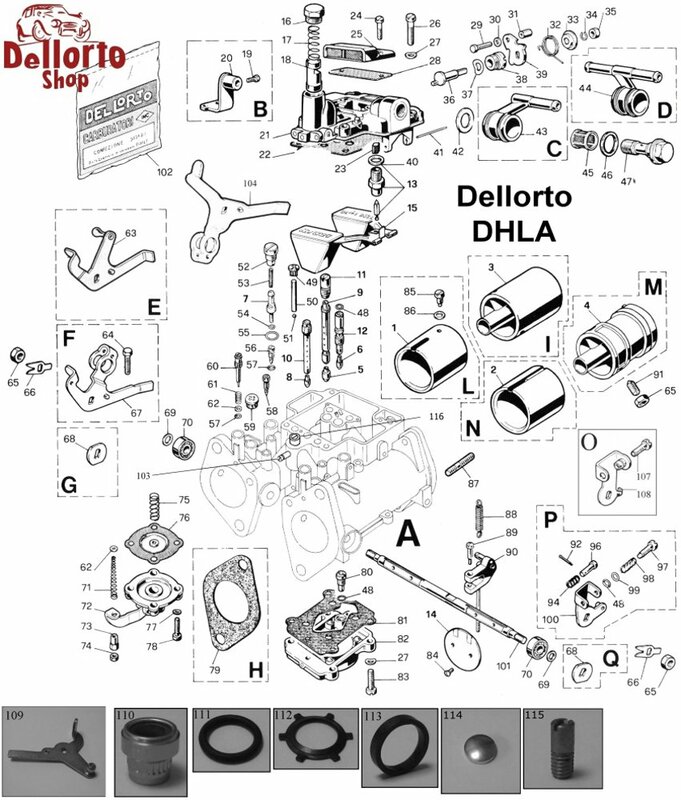 This is item number 81 in the drawing.